A first session is 1½ hours and costs £82.50. Thereafter Clare’s standard fee for an hour long session is £65. Concessions available on request. 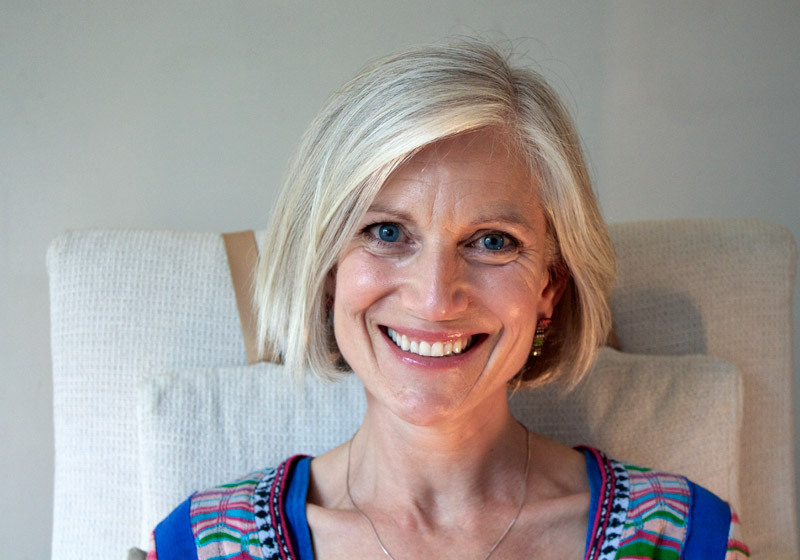 Clare Jackson is an Accredited Practitioner of The Journey® and a Certified Teacher of Non Personal Awareness. She has been practicing since 2007. The Journey® is cutting-edge healing and transformation work, pioneered by Brandon Bays, and recognised world-wide as a unique tool for awakening and liberating the infinite human potential. Through access to your own inner wisdom, you are guided to the root cause of an issue so it can be resolved, and released and lasting healing can occur. The Journey® can help you to heal from abuse, addictions, anger, anxiety, bereavement, birth trauma, bullying, cancer, compulsive behaviour, eating disorders, feeling ‘stuck’, fertility issues, guilt, headaches, lack of confidence, low self esteem, ME, migraine, obsessions, pain, panic, performance/public speaking issues, PMS/PMT, post natal depression, post traumatic stress, relationship issues, sleep problems, stress, weight problems. The Non Personal Awareness ( NPA ) process is a quick and graceful way to allow ease and flow into your life wherever there is conflict, or you are stuck and unable to move forward. Whether your issue is physical, spiritual or emotional, Clare will work with you, and teach you how to use NPA in all aspects of your everyday life. Email clare@holtconsultingrooms.co.uk with any queries. To make an appointment, email Clare or phone 01263 711712.